I've been trying to come up with unique ways of marketing my new book. I had Marketing in college and to be honest, if I'd realized how handy it is, I'd paid closer attention in class. My first book was a learning process. I'd never spent a great deal of time trying to promote anything. I can tell you from experience, that writing the book was the easy part. Moving them is an entirely different skill set. Anyhow I had a little time today so I started brainstorming. I floated a couple photos on Facebook to see how they were received. Let me know if you think this campaign will fly. This caption read. Now we know why Joe laughed so much, he was reading Life Happens. 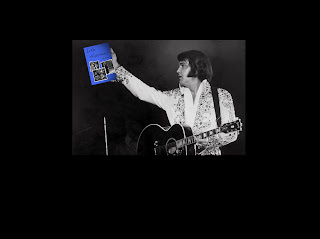 Elvis is alive and well and hidden in my book is his location..buy it and find out! 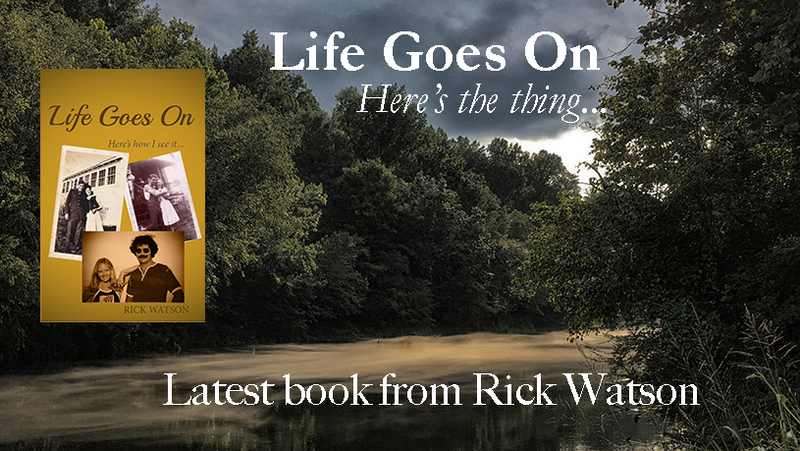 "Uh, I have to leave the building now, I want to read this new book I got....it's called, Life Happens." 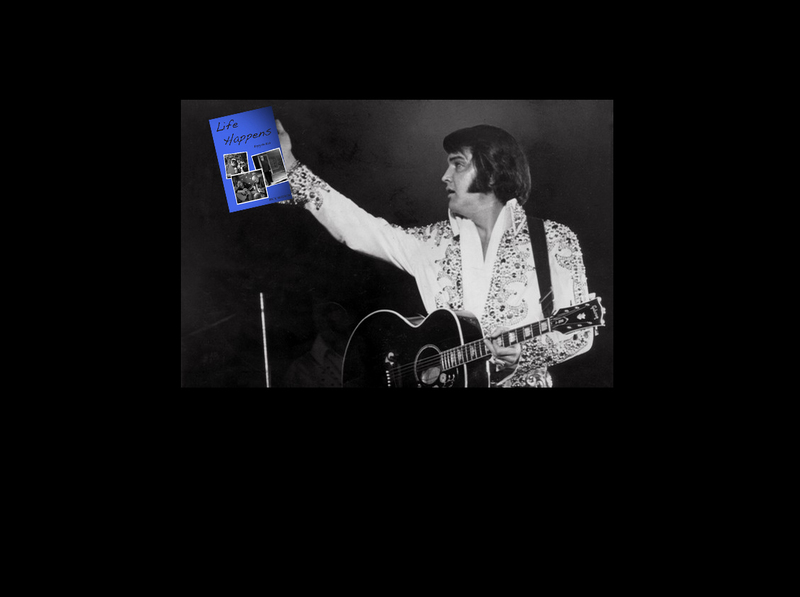 Elvis may have left the building, but he took "Life Happens" with him. 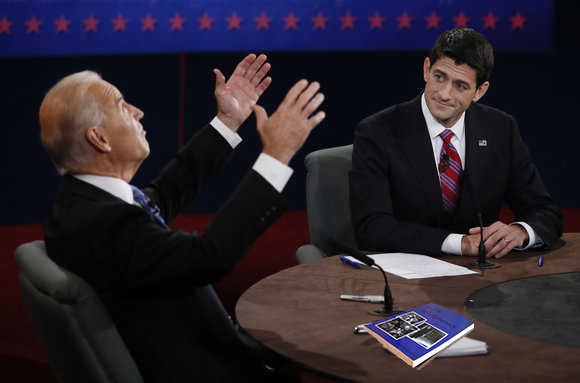 I like your Joe Biden idea. Wow! Nice way to market your book. I have a blogger "The world is my oyster", who is an author and she seems to be doing quite well. You might try and contact her. I think authors who support other authors through their blogs etc... is a great way to go. Wow! Great captions y'all. Thanks a bunch. I did one of the Pope and a Bishop looking at Life Happens, but I'm not sure if Catholics would be offended.